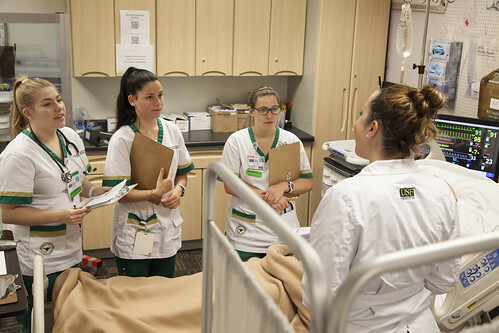 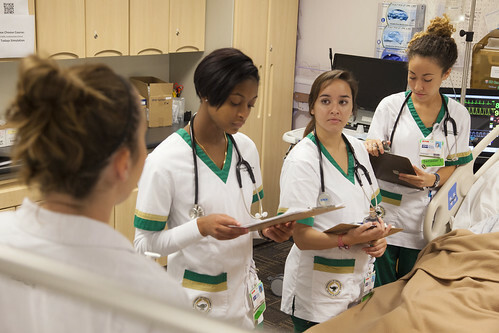 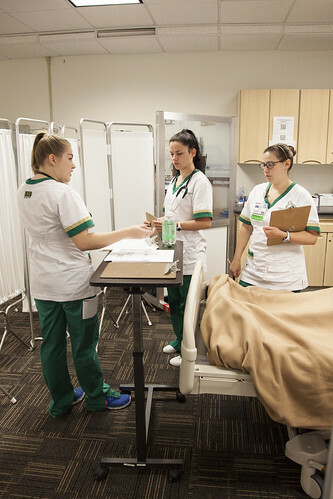 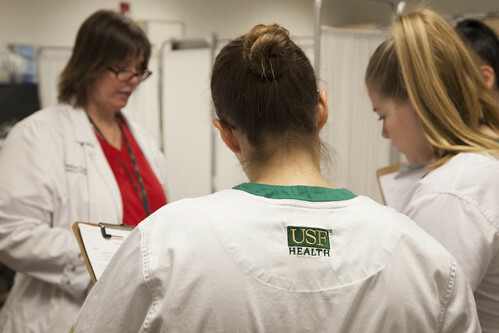 As part of the university system consolidation, the USF Health College of Nursing is joining forces with USF St. Petersburg and USF Sarasota-Manatee to provide the Accelerated Second Degree nursing program on the USFSP and USFSM campuses. 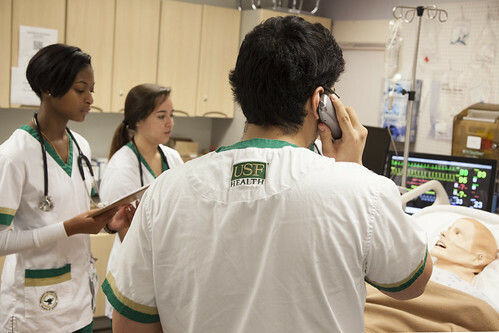 This partnership will provide the highly regarded USF Nursing education in St. Petersburg and Sarasota, developing a pipeline of new nurses to address the health care needs of the region. 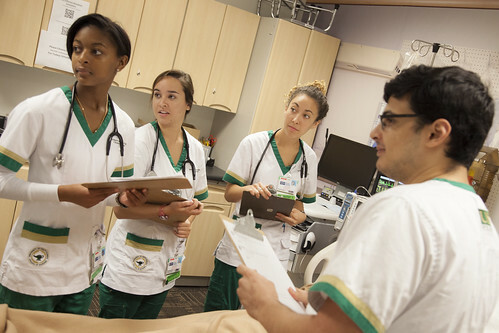 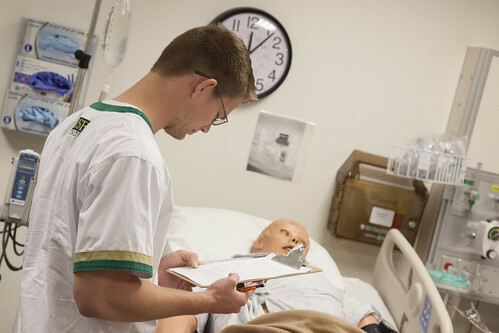 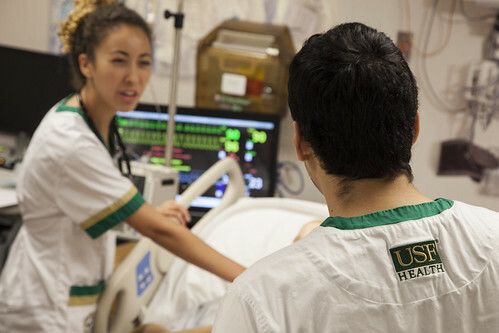 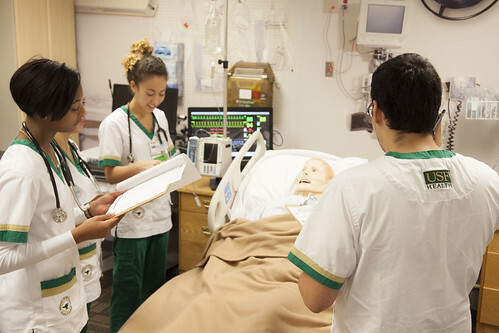 Designed for students who already have a bachelor’s degree, USF’s Accelerated Second Degree major offers a nursing degree through a four-semester/16-month program. 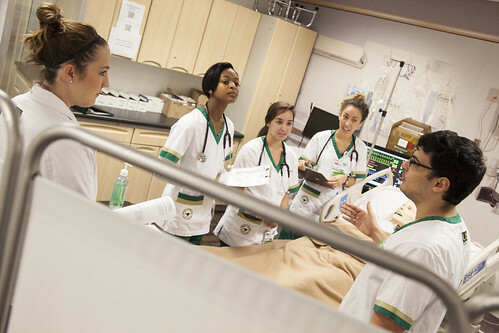 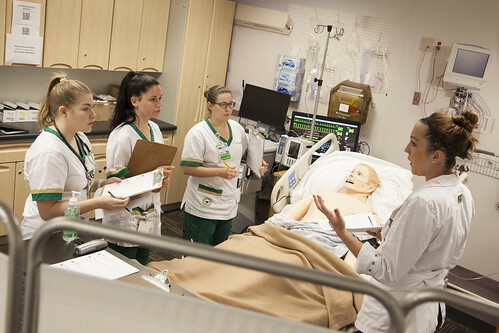 USF St. Petersburg and USF Sarasota-Manatee will serve as the host campuses for this USF College of Nursing program. 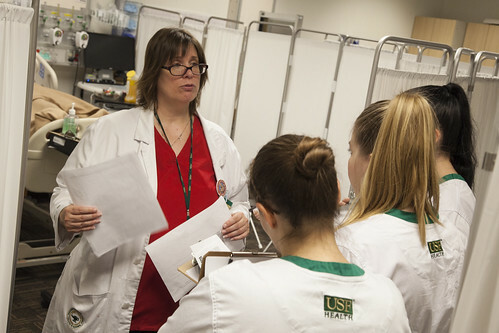 All coursework will be taught by USF Nursing faculty. 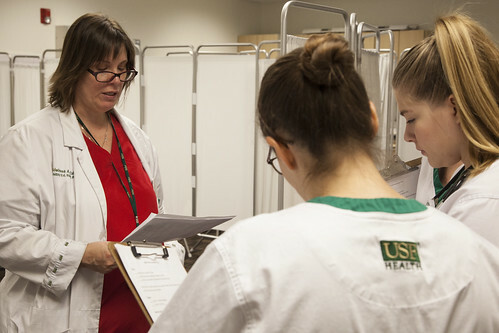 Didactic (lecture) courses will be held on the USFSP or USFSM campus, with clinical experiences in Pinellas or Sarasota-Manatee counties. 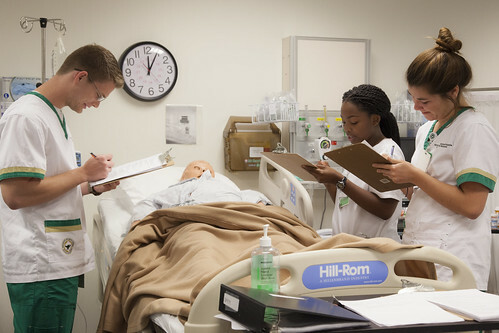 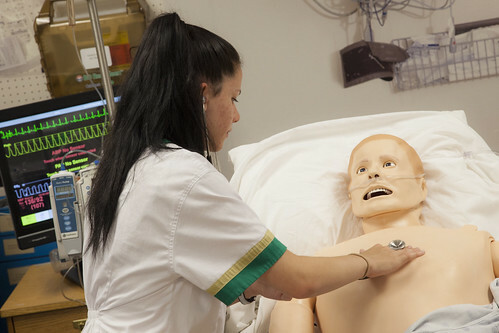 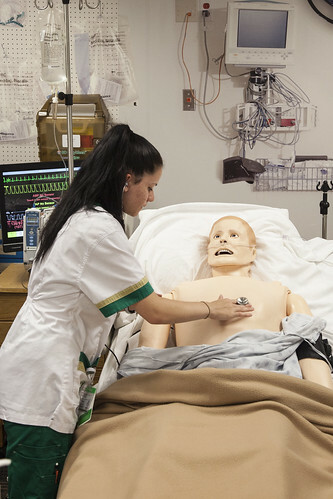 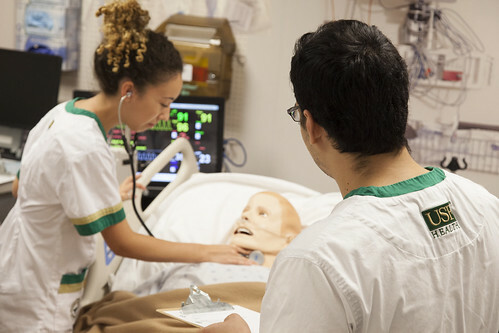 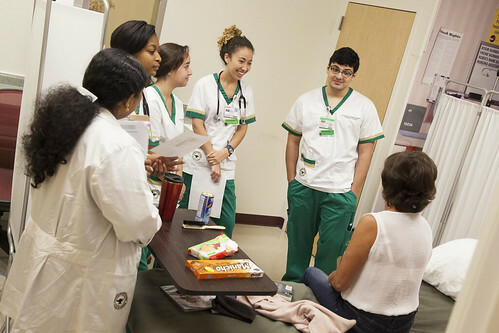 Some travel to the USF Tampa campus will be required for students to participate in high-fidelity simulation and interprofessional learning, as well as utilizing some USF Health services. 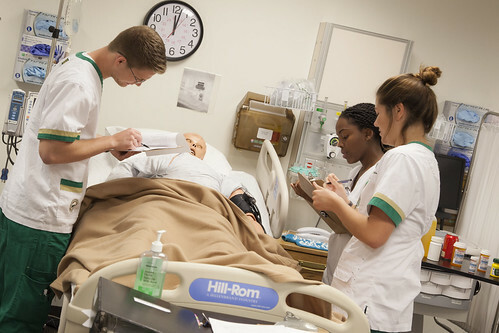 The Accelerated Second Degree nursing program will begin at USF St. Petersburg in Fall 2019 and at USF Sarasota-Manatee in Spring 2020. 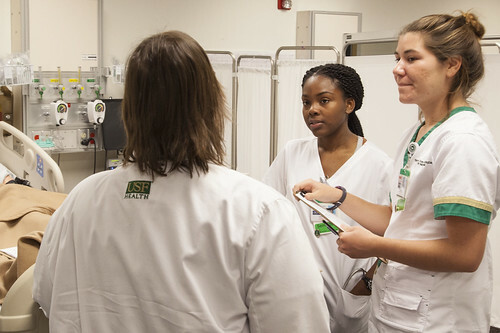 Interested students can learn more here.